As a Christian, prayer should be a constant discipline. Consistent, daily, prayer can be likened to food – it sustains us by keeping us, and our lives, connected to God. In this sense we need to pray daily just like we need to eat daily. However, even though we eat regularly there are some special occasions on which we gather for special meals. more Christians are praying now, certainly, than at any time in history. 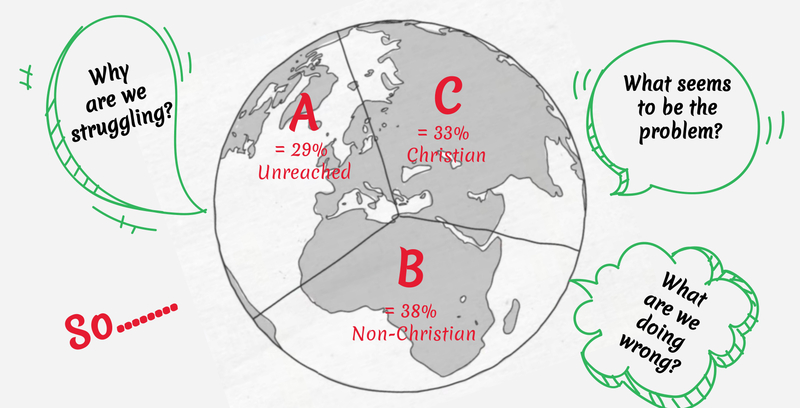 More than 200 million believers pray every day for the advancement of world missions. At least 15 million groups around the world pray weekly for missions in the communities, probably even more. 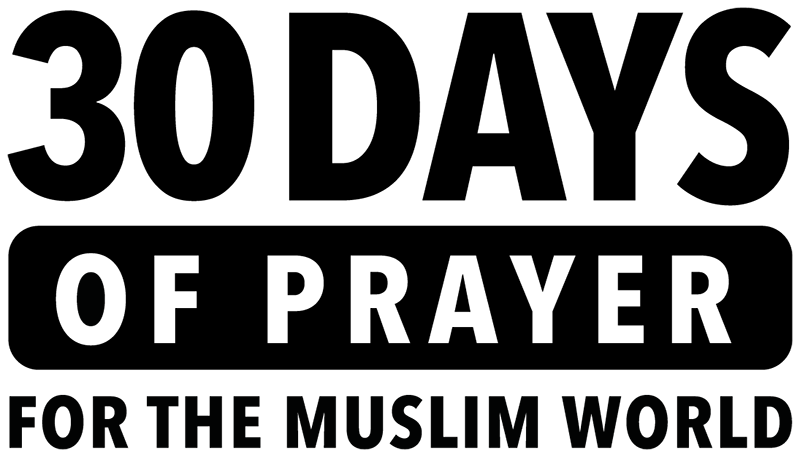 In this section, you will find a list of upcoming EVENTS AND INITIATIVES. Some are limited to a timeframe while others are ongoing. Use it to pick those you would like to participate in and add them to your Prayer Calendar. 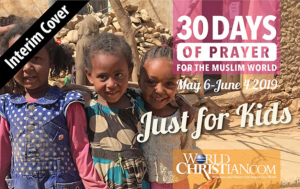 The 30 Days of Prayer for the Muslim World, is an International Movement that began in 1993.
pray for and reach out to our world’s Muslim neighbors. a time of the year when Muslims are much more deeply aware of spiritual matters. 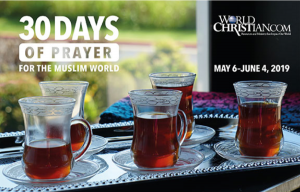 Churches, ministries, and individuals from many denominations regularly participate in this largest ongoing prayer focus on the Muslim world. 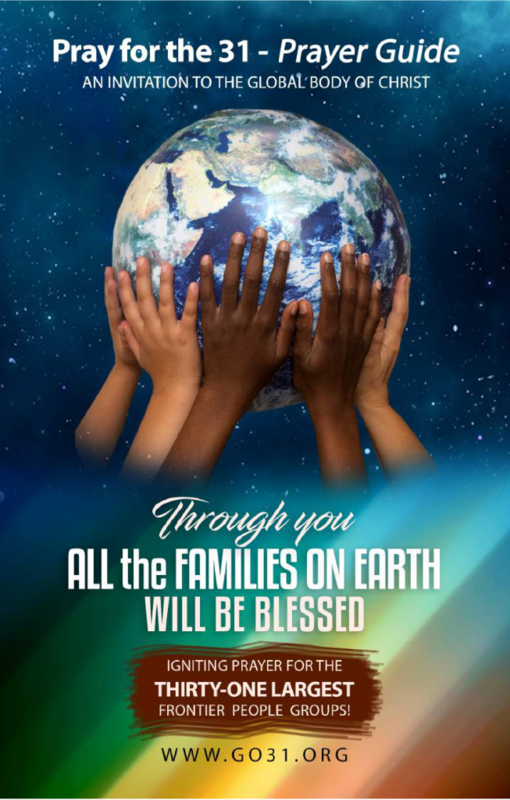 A new full-color prayer guide booklet — available each year in both adult and kids versions — is a proven tool to help Christians to understand and to persistently pray for Muslim neighbors and nations. 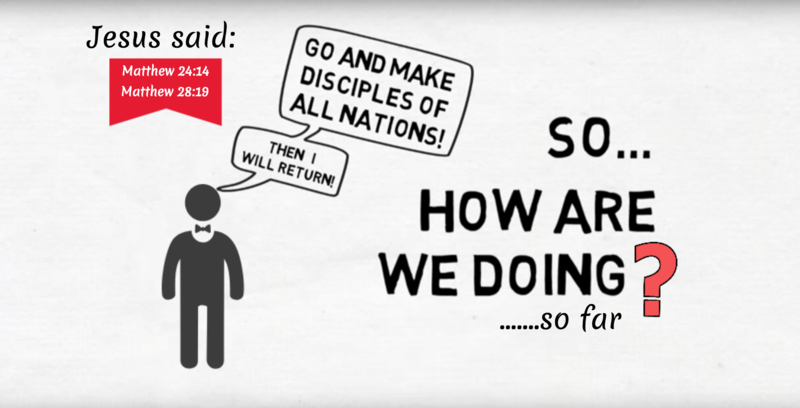 One of the ways we answer their request is through participation in the International Day of Prayer for the Persecuted Church (IDOP), which we observe on the first & second Sunday of each November. The purpose for the International Day for the Unreached is to educate, inspire and motivate believers in North America to take a stand on behalf of those who have yet to hear the Good News. Let’s do what God has equipped us to do to make sure everyone has a chance to meet Jesus. “Year of the Frontier” is a time to pray in agreement for the largest gaps in work among the unreached! 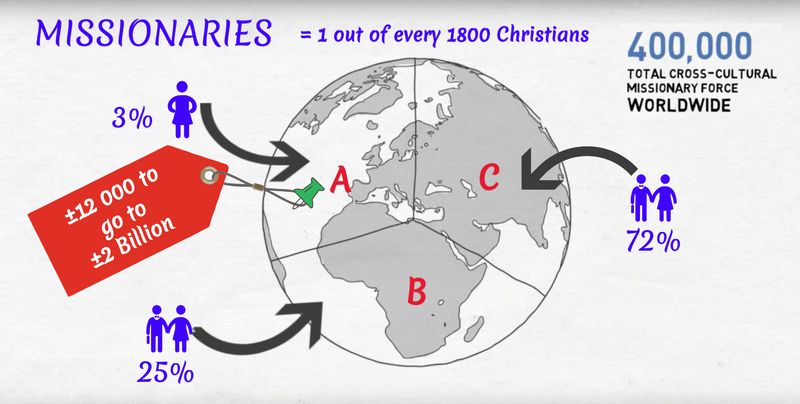 Frontier Peoples are those unreached groups which have fewer than 1 in 1,000 believers and little work among them. 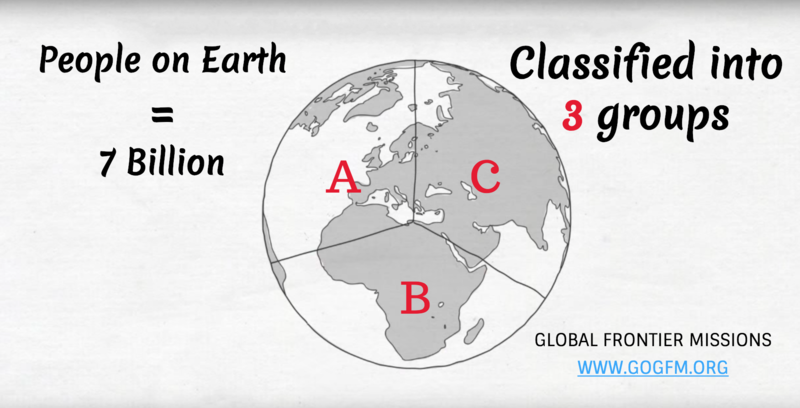 These groups represent huge gaps for the gospel. 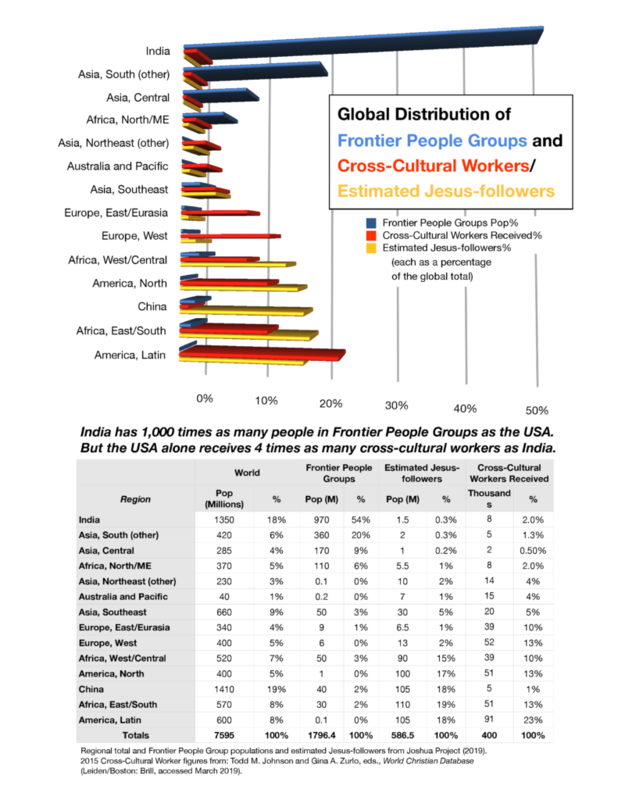 In particular, Year of the Frontier will focus on the approximately 400 Frontier people groups over 500,000 in size each for daily specific prayer from 1 May 2019 – 30 June 2020. 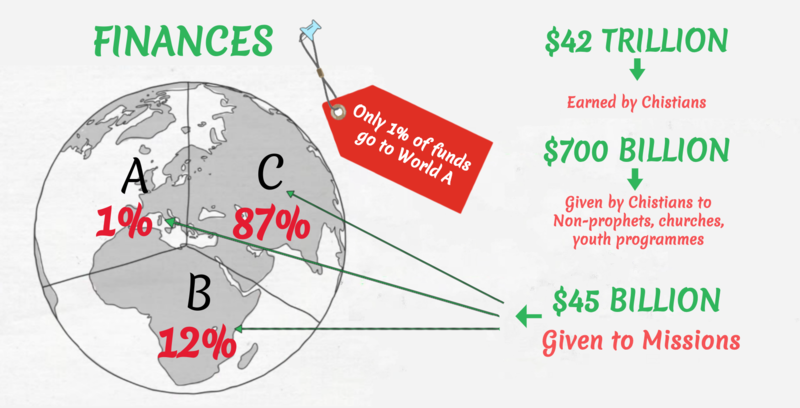 1 in 5 of all people live in the 400 largest FPGs. 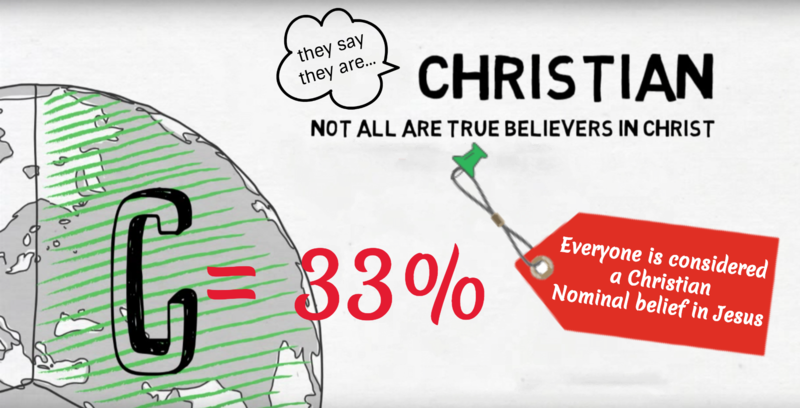 these masses have no hope of hearing about and being introduced to Jesus before they die. Draw close to God by embracing His urgent passion to bless these frontier People Groups. Your prayers are vital to ending this Great Injustice. We are a global coalition praying and working together to start kingdom movement engagements in every unreached people and place by 2025. With this in mind, we are committed to pray and work together to start kingdom movement engagements in every unreached people group with urgency by 2025. The Prayer Sheet covers regional and global prayer requests from different teams and regions. You will receive the prayer sheet monthly via email. Join the weekly online Prayer Call on ZOOM with others supporting the 24:14 leadership and task forces. Communities of Prayer joining with Field Teams on behalf of the Unreached Groups/Places for a Year of Joint, focused effort. A gift to Christ’s Body through the collaboration of many individuals and organizations. Today 1,29 billion people live in the shadow of Buddha. While many of these also practice other religions – or no religion – Buddhism is ingrained in their religious life, culture and how they look at the world. And Buddhism is on the rise. Countries with a long history of Buddhism, such as China and Cambodia are seeing a resurgence of Buddhism after years of government repression. In the West there is unprecedented growth and influence through the influence of media and pop culture. More and more people are thinking the Buddhist way in everything from personal growth to business practices. 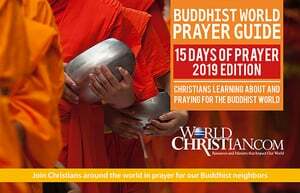 The annual Hindu World Prayer Focus calls Christians and churches worldwide to take 15 days to learn about and pray for our world’s over one billion Hindu neighbours. That period also encompasses the significant Hindu Festival of Light (Diwali). The informative prayer guide booklets will help Christians to know how to pray for the people(s) growing up within this major and very diverse world religion. Diwali (or Deepawali) is known as the Hindu Festival of Lights, and is one of India’s most important annual celebrations, lasting about 4-5 days. While (similar to Christmas celebrations in the Christian world) it has historical and religious roots, Indians celebrate it by lighting and displaying rows of small oil lamps, participating in family gatherings, consuming special sweets and watching fireworks. At the same time, as Christians, we long that all the world’s people(s) will have an opportunity to freely see, hear and understand the grace of God incarnated in Jesus Christ. To this end, we inform ourselves, pray for and want to support opportunities to make that grace known also within the world’s Indian and Hindu communities. We invite all Christians and churches to participate and to learn about and pray for Hindus. Half the population of all Frontier People Groups are in the 31 largest FPG’s. Visit Prayer.MultMove.net/31fpg to reserve a PRINTED quantity at a pre-publication discount.